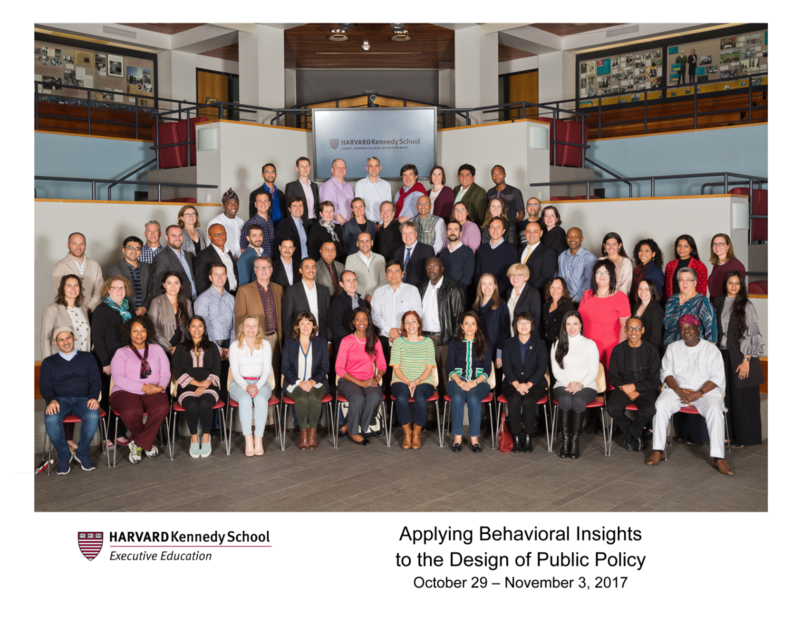 Lessons derived from Behavioural Insights; A course taught at the Harvard Kennedy School which focuses on core aspects of decision making, psychology, cognitive science, neuroscience, organisational and group behaviour is being applied by various Organisations and even Governments with the aim of making their policy implementation work better. As behavioural insights increasingly contributes to shaping and implementing public policies, questions are being raised about the effectiveness as well as the philosophical underpinnings of some of these applications. Atiku added this Harvard Executive Education to his list of achievements which includes being the BudgIT Research Lead. He participated in the 2018 Executive Education programme at Harvard from October 29 to November 3, 2017 and it also had in attendance other senior management executives and government officials. 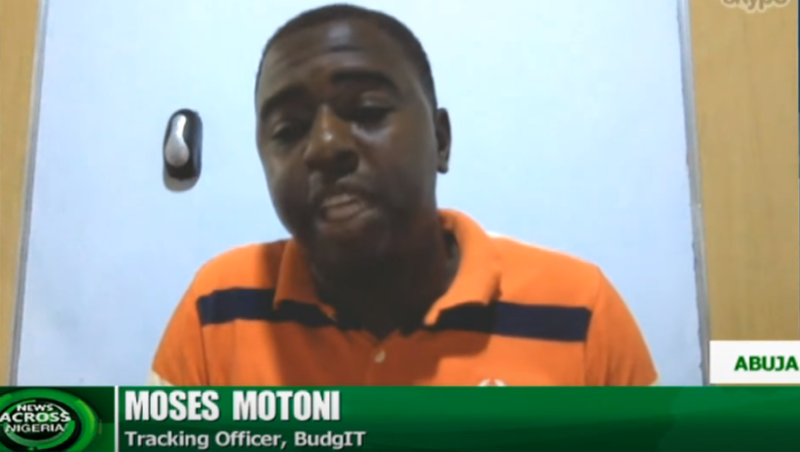 Atiku who recently led his Research Team from BudgIT for the publication of the 2017 States of State Report in Abuja, plans to use some of the knowledge gained from the class to advise Government on driving their revenue growth especially their internally generated revenue, proffer solutions to issues around policy implementation in key sectors e.g. 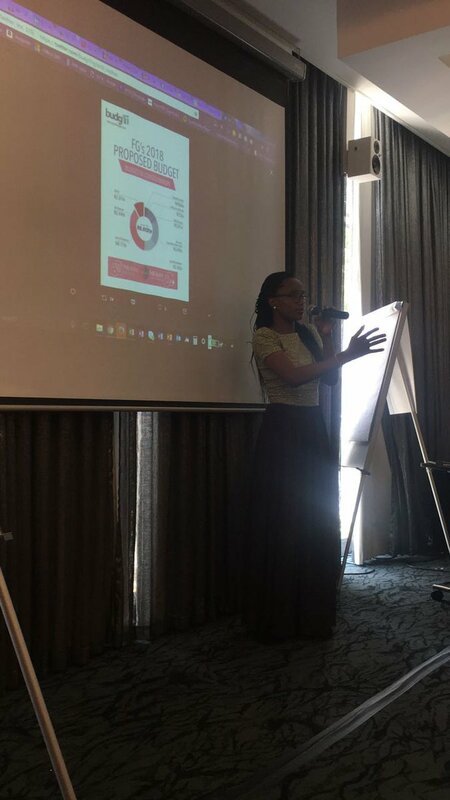 Education, Health, Agriculture, e.t.c, and also to apply behavioural insights in curbing corruption.